Promenade Jersey Village was 93 percent occupied at the time of sale. The complex has a swimming pool, hot tub, fitness center and basketball courts among other amenities. 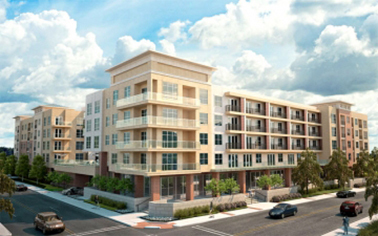 HOUSTON -- HFF has brokered the sale of Promenade Jersey Village, a 596-unit housing complex in Houston. 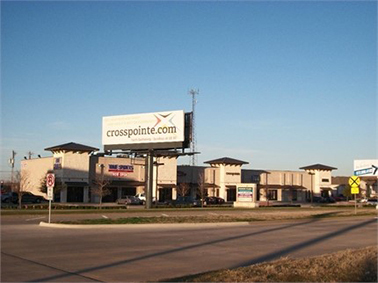 HFF represented the seller, PCM Steeplechase LLC, an entity of Cypress Real Estate Advisors. 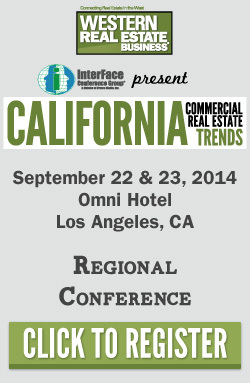 SRA Management, an entity of Olympus Property Co., bought the complex for an undisclosed amount. 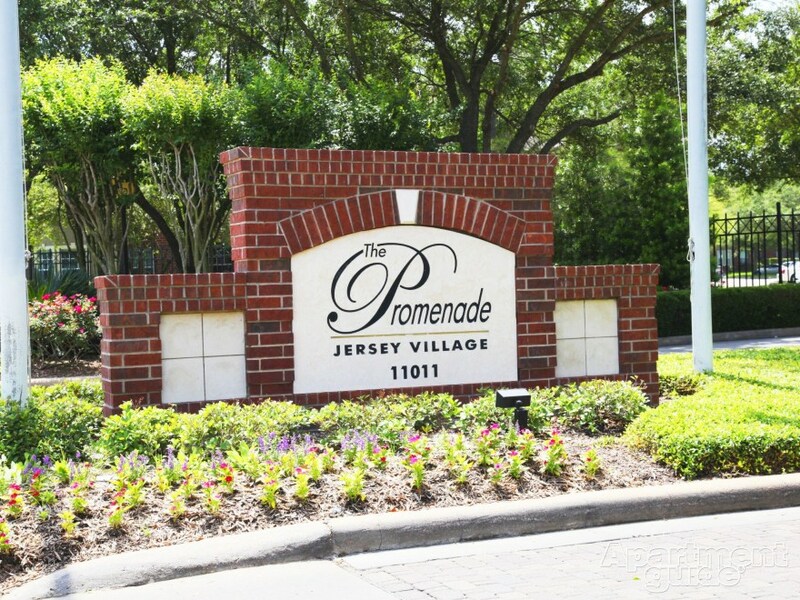 Promenade Jersey Village is located at 11011 Pleasant Colony Drive near the intersection of Highway 290 and Jones Road in northwest Houston. The property is 93 percent leased and includes one-, two-, three- and four-bedroom units and townhomes. Amenities include a swimming pool, hot tub, fitness center, basketball and tennis courts, business center and conference room. The HFF team representing the seller included director Tre Banks, senior managing directors Todd Marix and Todd Stewart and director Chris Curry. The 14,176-square-foot Hebron Plaza is 92 percent occupied with tenants including Classy Nails Spa, Crosspointe Church and True Spirits Liquor. 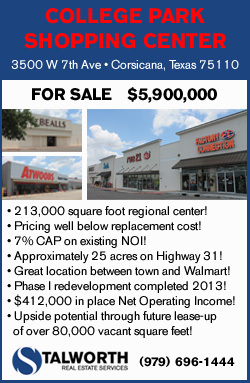 HEBRON, TEXAS -- Marcus & Millichap arranged the sale of Hebron Plaza, a 14,176-square-foot retail center in Hebron. Philip Levy, vice president of investments in Marcus & Millichap's Fort Worth office, marketed the property on behalf of the seller, a limited liability company. Hebron Plaza is located at 2425 West Parker Road. 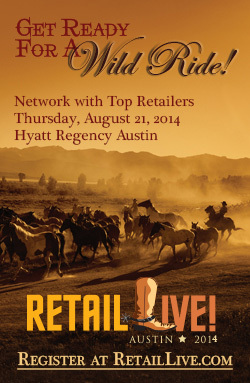 The multi-tenant retail center is 92 percent occupied. Tenants include Classy Nails Spa, Crosspointe Church and True Spirits Liquor. The building was constructed in 2008 and sits on nearly 1.6 acres. 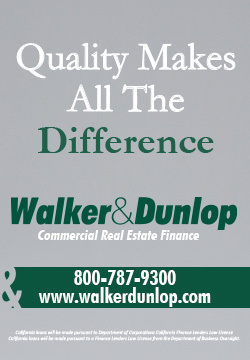 TYLER, TEXAS -- Olympus Property has closed on buying The Woodlands, a 256-unit apartment complex in Tyler, Texas, 100 miles east of Dallas. 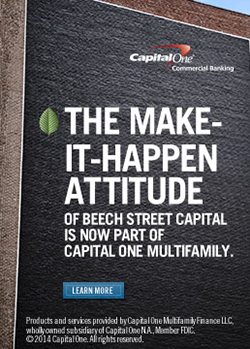 It's the fourth purchase made by WW Olympus Multifamily I, a real estate investment vehicle owned by Olympus. The Woodlands is located at 400 Old Grande Boulevard and has one- and two-bedroom units ranging from 566 square feet to 946 square feet. 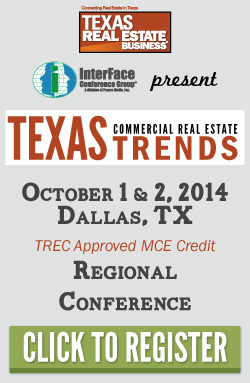 Amenities include a business center, pool and covered parking. 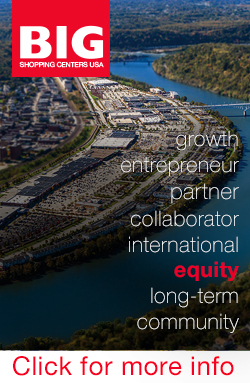 Olympus manages over 8,000 units spanning eight states. HOUSTON -- ARA has arranged the sale of 2411 Washington Ave., a 222-unit apartment complex on the eastern end of Houston's Washington Corridor. ARA principals David Mitchell, Matt Rotan, David Oelfke and David Wylie arranged the transaction on behalf of the seller, M-M Properties. 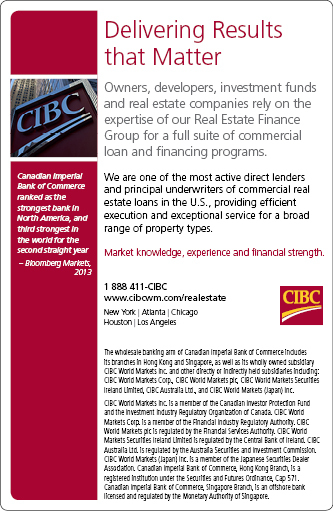 Adam Allen, managing director of capital markets, arranged financing on behalf of the buyer, AIMS Real Estate, a business unit of Goldman Sachs Asset Management. The complex is located near downtown Houston and Memorial Park. It was 92 percent occupied at the time of sale. 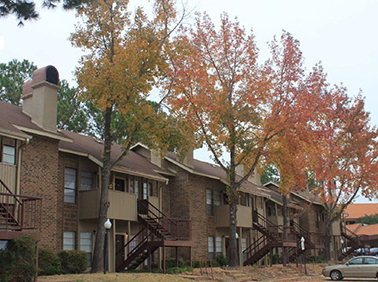 DALLAS -- Dougherty Mortgage LLC has rranged a $2 million, fixed-rate Fannie Mae loan for the acquisition of Hyacinth Apartments, a 40-unit apartment complex in Dallas. The 10-year term, 30-year amortization loan included a one-year interest only period and was arranged by Dougherty's Dallas office. The 111-unit Embassy Apartments in Irving, Texas includes 83,340 square feet of total rentable space with an average unit size of 750 square feet. 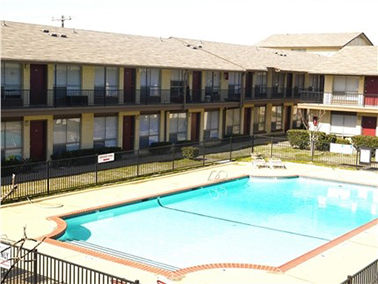 IRVING, TEXAS -- Marcus & Millichap has arranged the sale of Embassy Apartments, a 111-unit multifamily property in Irving, Texas. 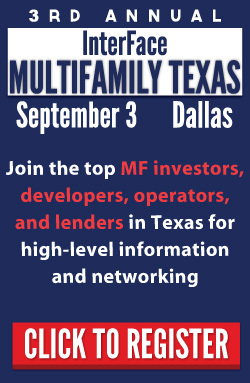 John Barker, vice president of investments, and Alexander Skotarek, associate in Marcus & Millichap's Fort Worth office, marketed the property on behalf of the seller, an unnamed limited liability company. Barker and Skotarek also represented the buyer, an unnamed private investor. Embassy Apartments is located at 1415 W. Airport Freeway in Irvin and is more than 95 percent occupied. 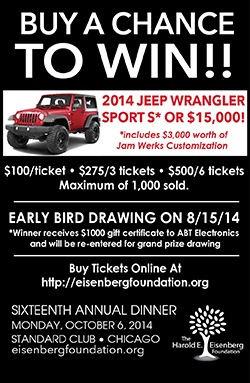 It includes nine, two-story buildings with 83,340 square feet of rentable space. Average unit size is 750 square feet. Amenities include a swimming pool and on-site laundry. HOUSTON -- Taylor Consulting's real estate division, Third Avenue Development LLC, has made a bulk real estate purchase in west Texas. 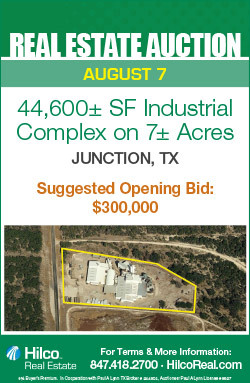 The winning bid gives the company the right to buy 64 lots in the region on or near the Cline Shale formation. In total, the lots cover 16 acres. The company plans to redevelop the lots and also expects to keep any mineral rights associated with them. Gate Self Storage in San Antonio. 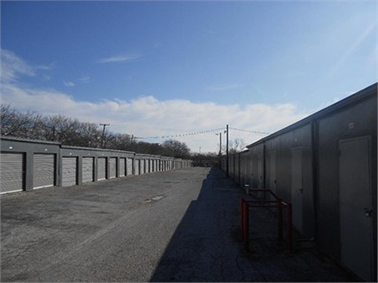 SAN ANTONIO -- Marcus & Millichap has arranged the sale of Iron Gate Self Storage, a 44,100-square-foot self storage facility in San Antonio. 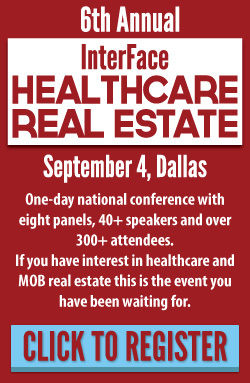 Brandon Karr, senior associate in Marcus & Millichap's Fort Worth office, marketed the property on behalf of the seller, an unnamed partnership. The buyer, an unnamed private investor, was also secured by Karr. Iron Gate Self Storage is located at 2410 Southwest Loop 410 in San Antonio. It was built in 1965 and consists of 372 non-climate-controlled units. The property includes an on-site manager's residence, video surveillance, personalized keypad gated entry, roll-up doors, perimeter fencing, concrete foundations and asphalt driveways. SAN ANTONIO -- Marcus & Millichap has brokered the sale of Hallmark Apartments, a 90-unit multifamily property in San Antonio. Reynold Toepfer, Kent Myers and Joe James of Marcus & Millichap marketed the property on behalf of the seller, an undisclosed limited liability company. The buyer also was a limited liability company. 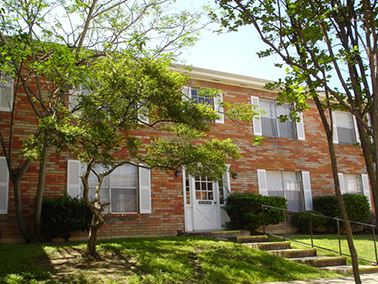 Hallmark Apartments is located at 8425 Ahern Drive in San Antonio next to the North Star Mall. Built in 1972 on 3.9 acres, the apartments feature amenities such as fully equipped kitchens, a central swimming pool and three on-site laundry rooms. 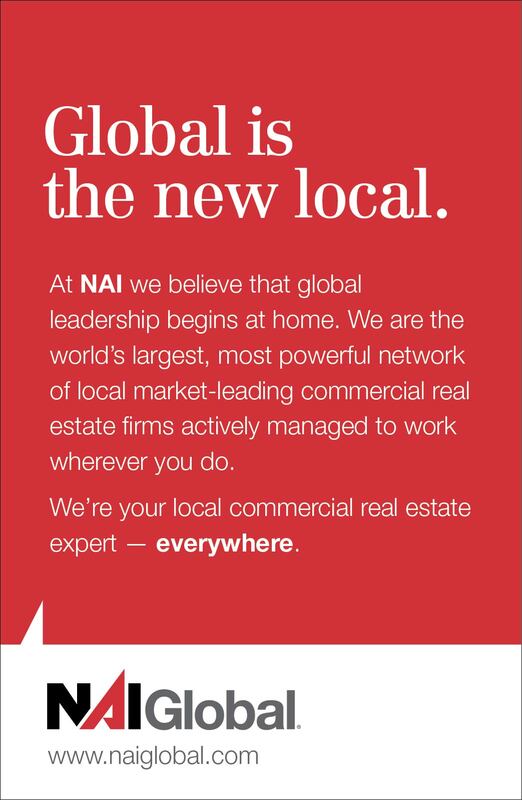 DALLAS -- The Dallas office of Duke Realty Corp. has signed leases totalling 1.4 million square feet in Coppell and northwest Dallas since the beginning of the year. 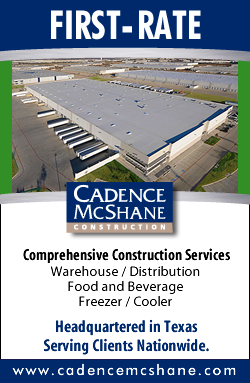 The transactions include four new leases and eight renewals, plus a new lease of 127,189 square feet for Insight Merchandising, a Texas-based manufacturer of store fixtures. 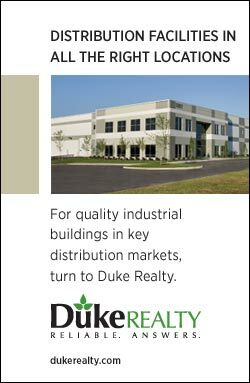 Occupancy in Duke's industrial properties in the Dallas area is 98 percent. 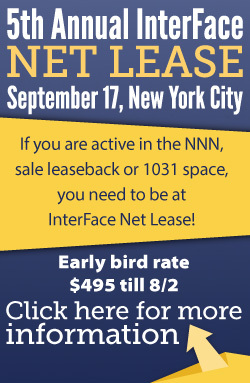 Louis Pascuzzi and David Creirer with Jackson-Cooksey represented Insight Merchandising in the new lease, while Randy Wood, vice president of leasing, represented Duke. In the aftermath of the housing bubble a few years back, many Americans have changed their views on homeownership. Homeownership rates have dropped from a peak of 69.4 percent in 2004, to just 64.8 percent today - the lowest level the U.S. Census Bureau has reported in 15 years. Demographic shifts are also influencing tenure choice. People in the expanding 25-34 year age group want to live closer to work, be more socially engaged with their peers and prefer the freedom and flexibility of renting instead of owning. Many are also less inclined to own a car. A growing segment of these younger renters are also drawn to top-tier U.S. cities, which offer higher paying jobs, more attractive public spaces and cultural venues and 24-hour lifestyle environments. These trends are driving a surge in demand for higher density, urban apartments, many of which will be developed in mid- and high-rise formats due to land scarcity in the best urban locations.